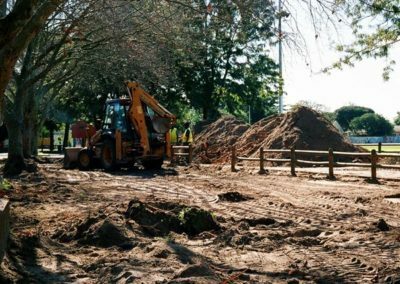 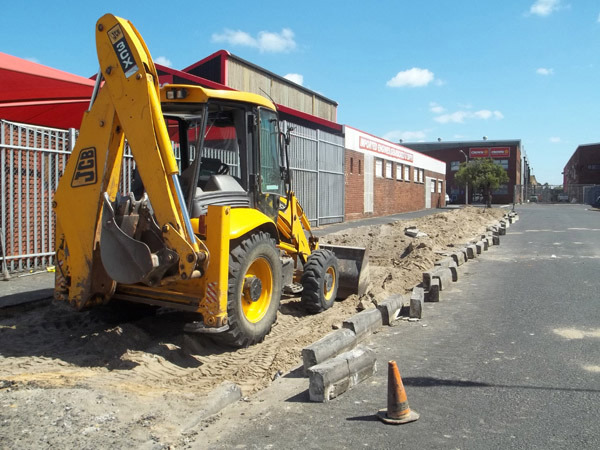 Complete new parking area constructed for Mikes Place. 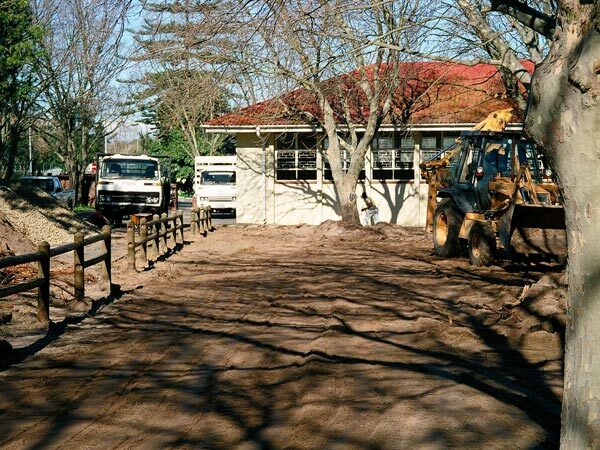 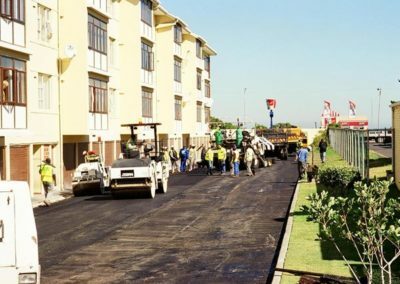 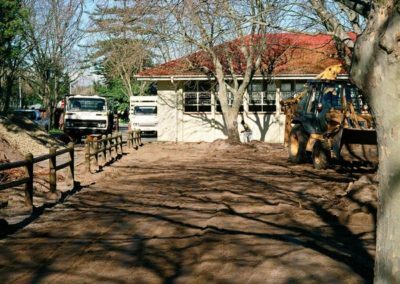 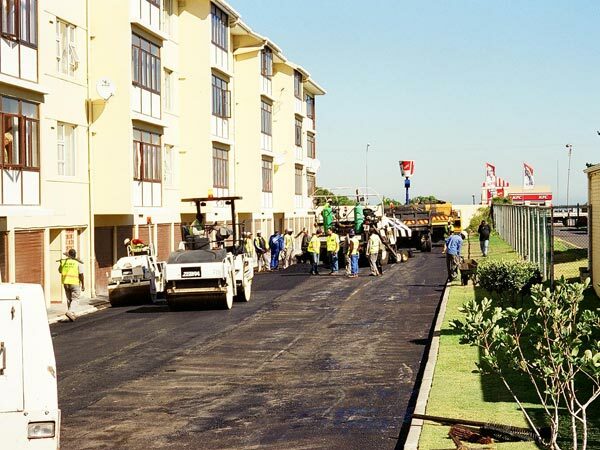 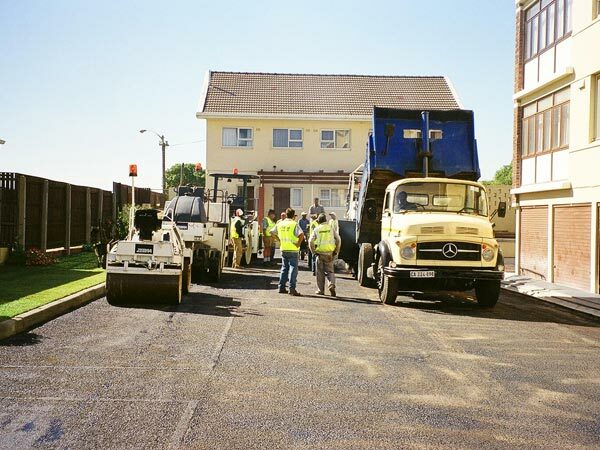 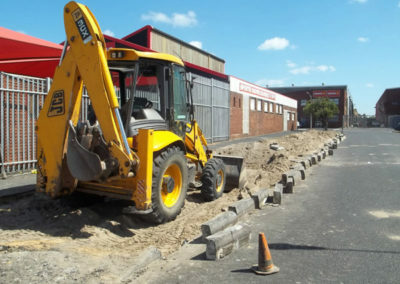 Example of adjusting water levels and Tar Overlay of complete parking area with paver machines at flats in Milnerton. 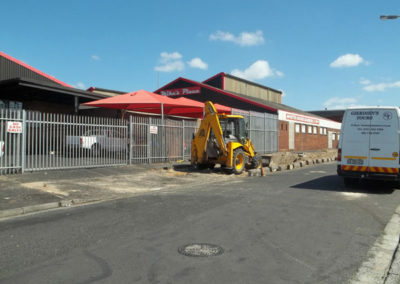 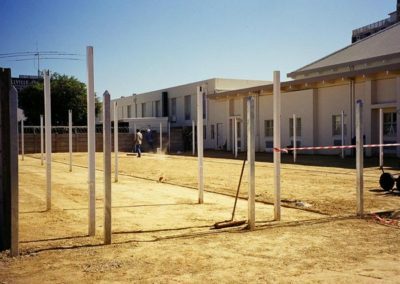 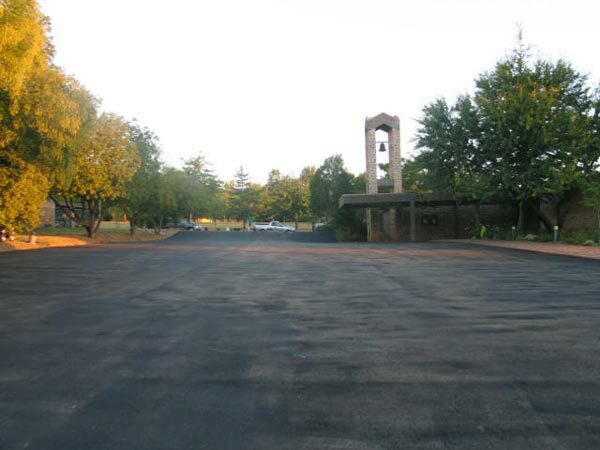 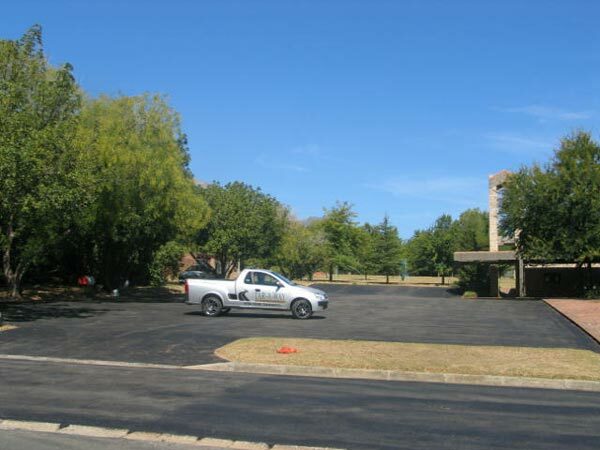 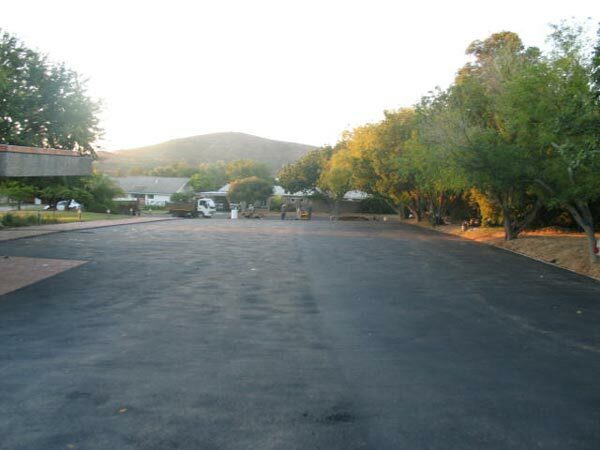 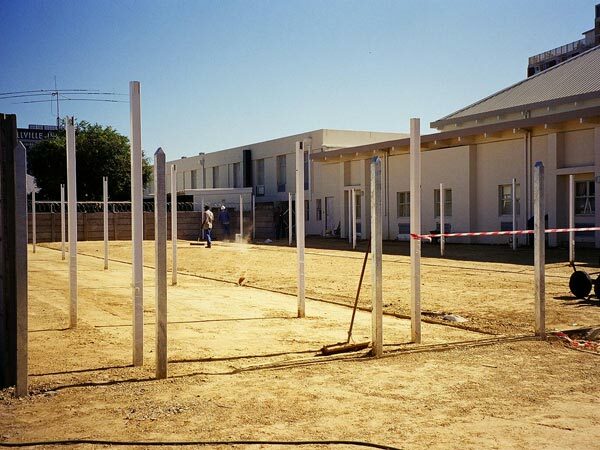 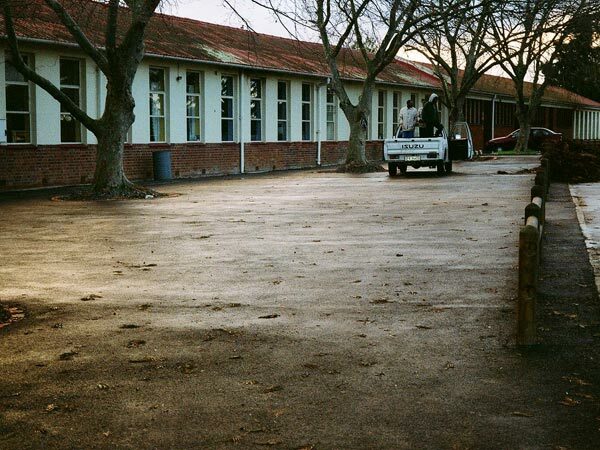 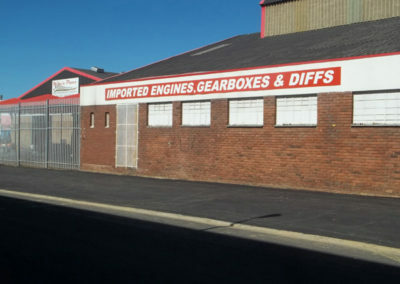 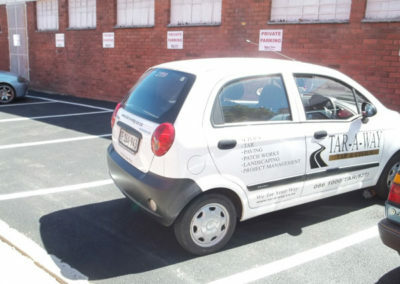 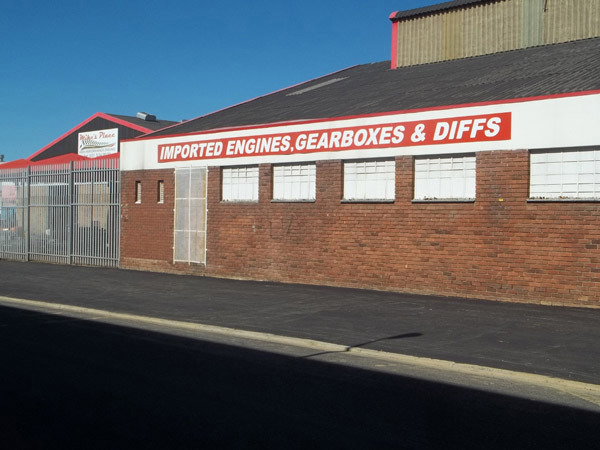 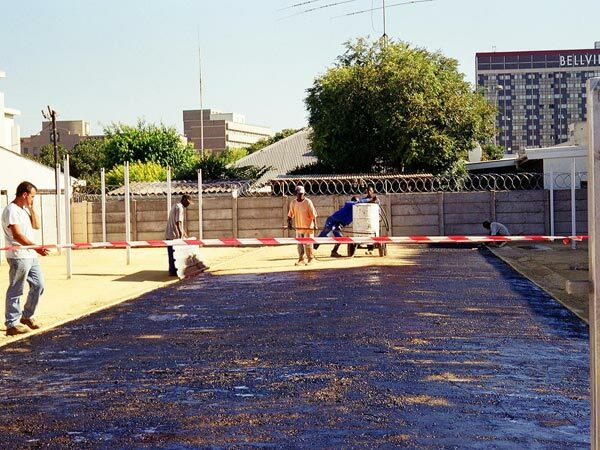 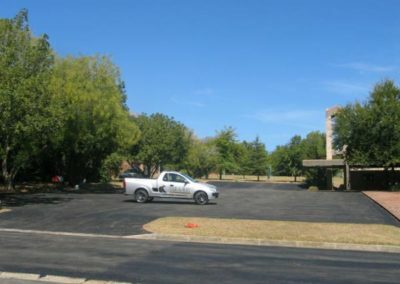 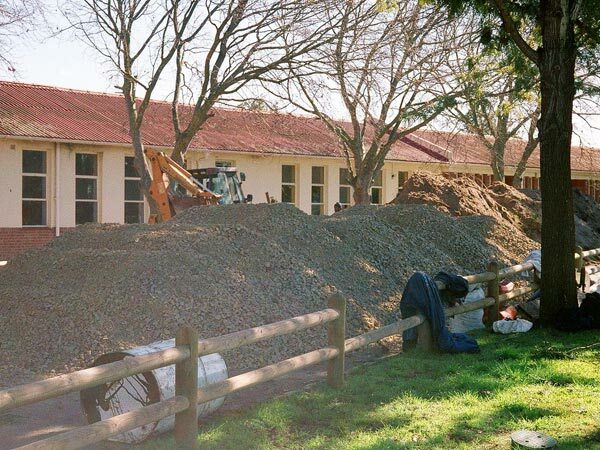 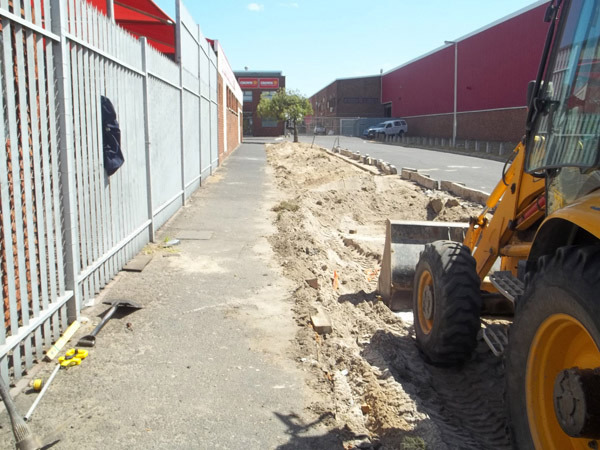 Complete new parking area constructed in Bellville. 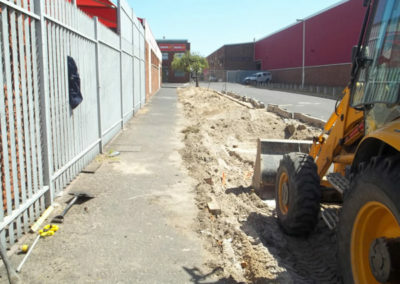 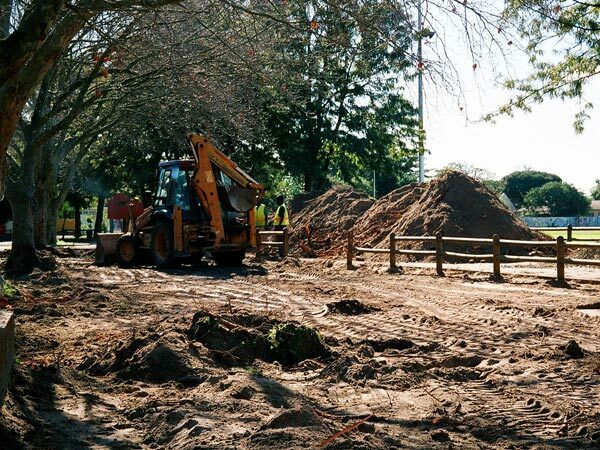 Photo1: Example of compaction materials imported. 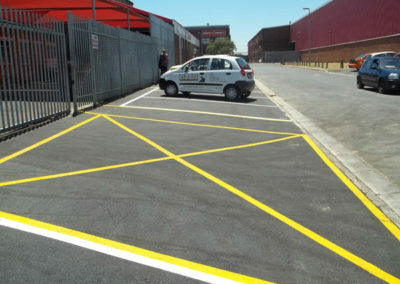 Photo2: Example of prime of area for preparation before premix layer. 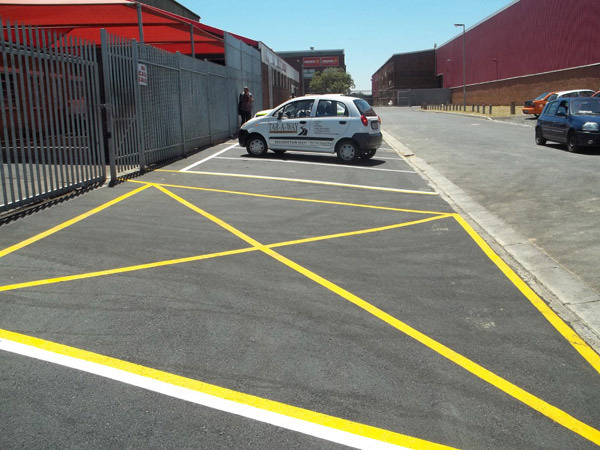 Photo3: Example of premix of parking area. 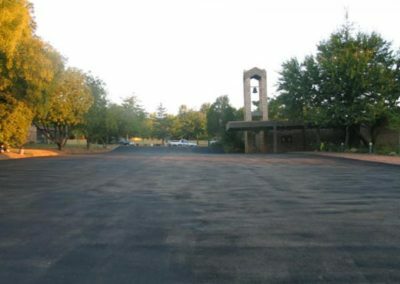 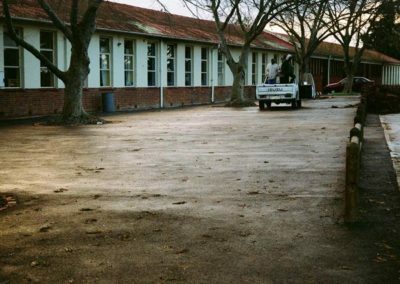 Example of Tar overlay completed by hand at Church in Stellenbosch. 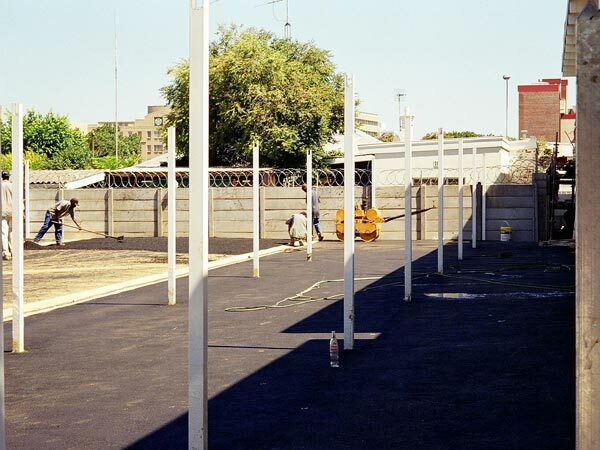 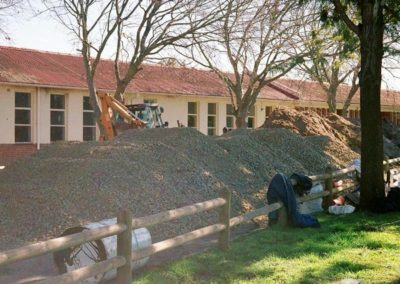 Example of a new construction and tar of area at De Kuilen Primary School.